This year we’ll be at a range of exhibitions throughout the UK, and you already know where to find us in June. We’ll be at three more exhibitions between July and September, offering expert advice and answering questions. As leaders in spring design and manufacturing industries, we look forward to participating in these exhibitions. Feel free to come visit our stands or call in to one of our factories to know more about what we do. Coming to Newcastle’s Metro Radio Arena for its third edition, Manufacturing & Engineering North East is a unique exhibition that provides visitors with the chance to engage with leaders in manufacturing and engineering. Showcasing the latest developments in the industries, it offers a platform to not only highlight innovative technologies but also build upon the industrial heritage of the region. This exhibition has several practical workshop sessions and conferences with keynote speakers, alongside helping to promote business contacts between sectors such as robotics, design, and machinery amongst others. The FAST show, also known as the Fastening & Assembly Solutions and Technology exhibition, focuses on showcasing the UK’s best production and design engineers professionals. In addition to bringing drawings or samples for a professional appraisal, expert – and free – knowledge is a common theme. With representation from some of the UK’s industry leaders in rapid prototyping, plastics moulding, and advanced composites amongst others, there will be a vast well of knowledge available. As a leading spring design and manufacturing company based in the UK, we’ll be there! 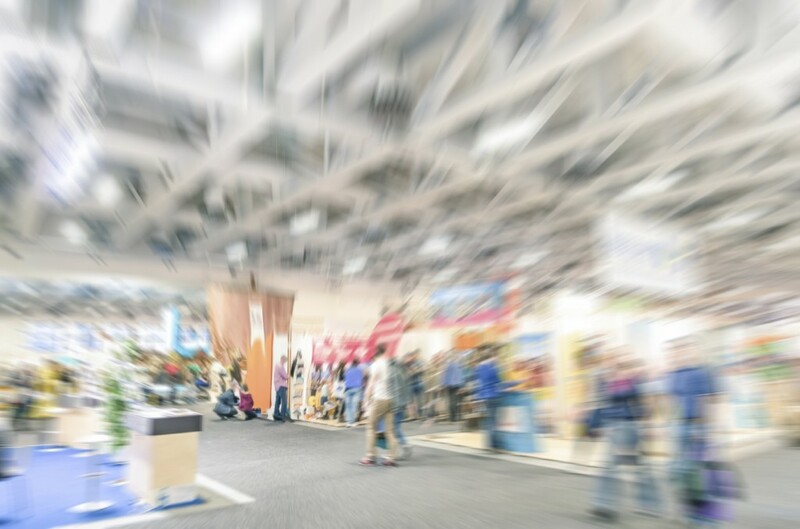 The 22nd edition of the TCT show will continue to gather under one roof industry leaders such as designers, business leaders, manufacturers, investors and much more. Providing education and insight into the latest innovations, including doing business, the TCT show will include live demonstrations, product launches, and other features. This show is also dedicated to accelerating the world’s adoption of 3D technologies alongside additive manufacturing and 3D printing. Comprised of the largest concentration of digital manufacturing stands from the UK, it will highlight the latest innovations and provide learning zones. These exciting exhibitions are a great opportunity for us to showcase our expertise and knowledge in the engineering industry, and we hope to see you there!